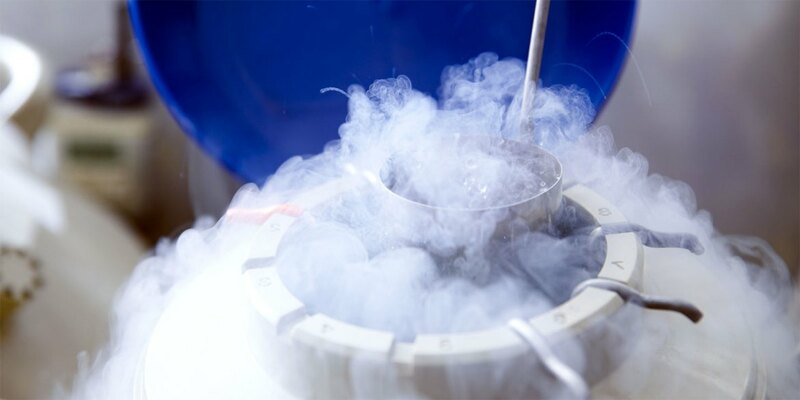 Thanks to the technique of egg freezing by vitrification, it is now possible to preserve one’s eggs in order to retain their current characteristics while waiting for the moment when they want them to be used. It is a fertility preservation technique that enables women to delay or postpone motherhood to the future. Have the peace of mind and preserve you fertility. The eggs decrease in quality and quantity as women advance in age whereas the uterus doesn’t age with age. This is why all women that aren’t married yet are advised to freeze their eggs before the age of 35. Fertility decreases naturally with age. Freezing your eggs now before the age of 35, allows you to stop this gradual loss of reproductive capacity. Freezing your eggs now keeps the quality of the eggs and allows you to use them whenever you decide later in a convenient time for you because the uterus doesn’t age with age. 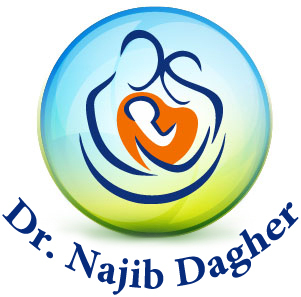 Dr. Najib Dagher started his medical studies in Bordeaux – France. He obtained his MD degree and then a specialty in Obstetrics and Gynecology as well as REPRODUCTIVE ENDOCRINOLOGY - HUMAN REPRODUCTION - Infertility & IVF in 2006.